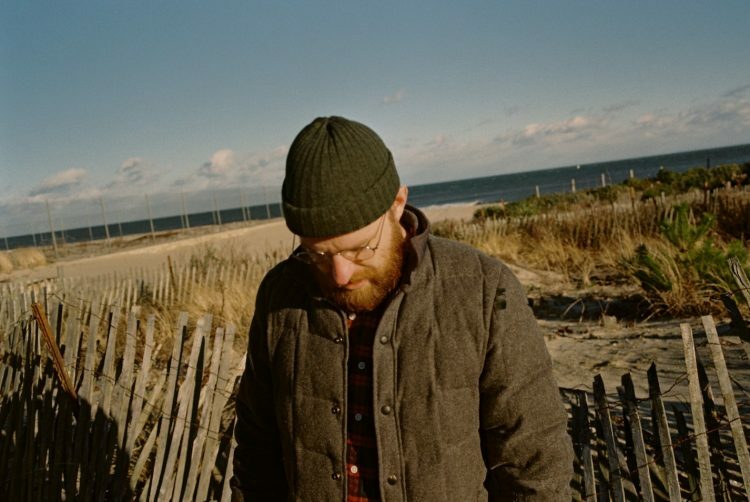 The Wonder Years frontman Dan “Soupy” Campbell announced a new album and headline tour for his popular solo project Aaron West & the Roaring Twenties on Monday. Routine Maintenance will be the second studio album released by Campbell under the Aaron West moniker and will drop on May 10th via Hopeless/Loneliest Place on Earth record label. To promote the album, Aaron West & the Roaring Twenties will embark on a headline tour of North America beginning on May 25th with an appearance at Bled Fest in Howell, MI. The tour comes to New England just a few days later for an appearance at City Winery on May 30th. Dates for the rest of the run can be found below.